Aging can take a toll on our hands. Years of sun exposure cause age spots to develop, creating uneven pigmentation. Loss of fatty tissue results in saggy skin and bony looking hands. While you can’t go back in time, you can rejuvenate your hands and restore them to a more youthful appearance. At the Cutis Laser Clinics, we offer several treatment options designed to reduce wrinkles, firm skin, and revitalize tired or aged hands. The Cutera Limelight IPL (intense pulse light) is a simple and effective treatment option for hands that have suffered sun damage, redness, liver spots and hyperpigmentation. This unique technology works by delivering pulses of light directly to the skin’s surface. Age spots commonly develop on the hands with age, leaving darkened splotches across the skin. These spots can be difficult to remove with just basic creams and lotions, but are relatively easy and effective to fade using Limelight IPL. Limelight takes at least 30 minutes to one hour to complete without any downtime. Most clients report to feeling a mild stinging or pinching sensation. Results of the procedure can be seen just after one to three weeks on average. Over time, these pigmentations will scab and eventually peel away leaving your skin clear and bright. Our hands are often the first to succumb to age. Fortunately, dermal fillers are a quick solution to lost volume and skin elasticity. These injectable gels can be used to rejuvenate hands by replacing lost volume, minimizing appearance of tendons and veins as wells smoothing out wrinkles. At Cutis, we use a special technique known as Liquid Lift to inject advanced dermal fillers for a look that appears natural. We use two basic types of dermal fillers such as hyaluronic acid (Juvederm or Restylane) and calcium-based microspheres (Radiesse). The treatment generally takes about 30 to 60 minutes, depending on the size of the area that needs to be treated and the amount of filler required. One of the biggest benefit of dermal fillers is that they deliver near instant results. One of the best ways to guess someone’s age is to look at their hands. Starting in your 30s, the fat and collagen in your hands begin to dissipate and the veins can appear more pronounced than before. 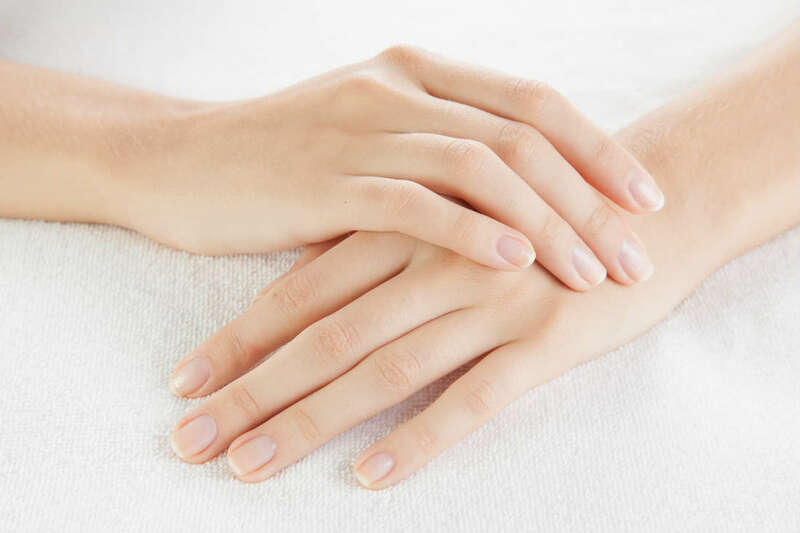 Your hands may also appear less smooth and more pigmented, causing them to look less attractive. In addition to using a daily moisturizer and applying sunscreen, there are several great in-office treatments available that provide skin tightening, permanent hair removal, and wrinkle treatment benefits. If you want to maintain a youthful image, start with your hands. For more information about any of the treatments mentioned or to schedule an appointment with our skin specialist Dr. Sylvia Ramirez, contact our office today at the Cutis Laser Clinics.